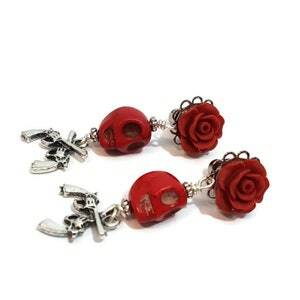 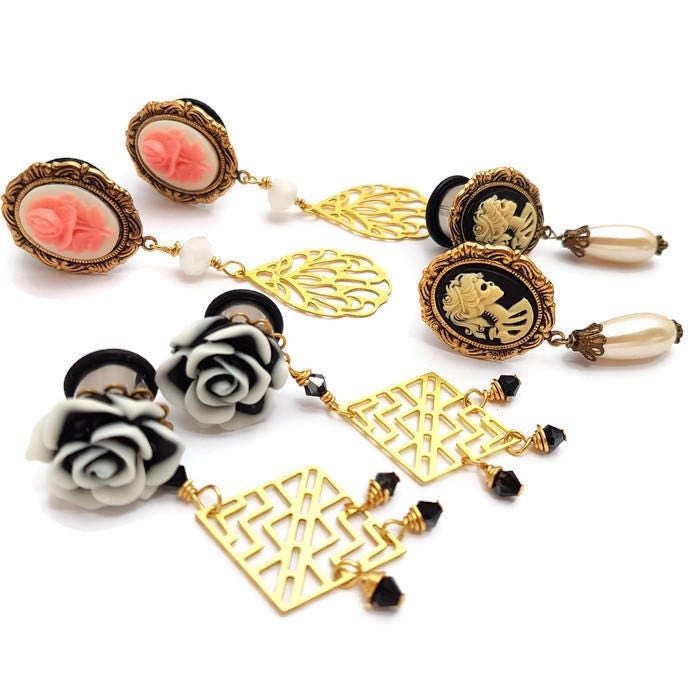 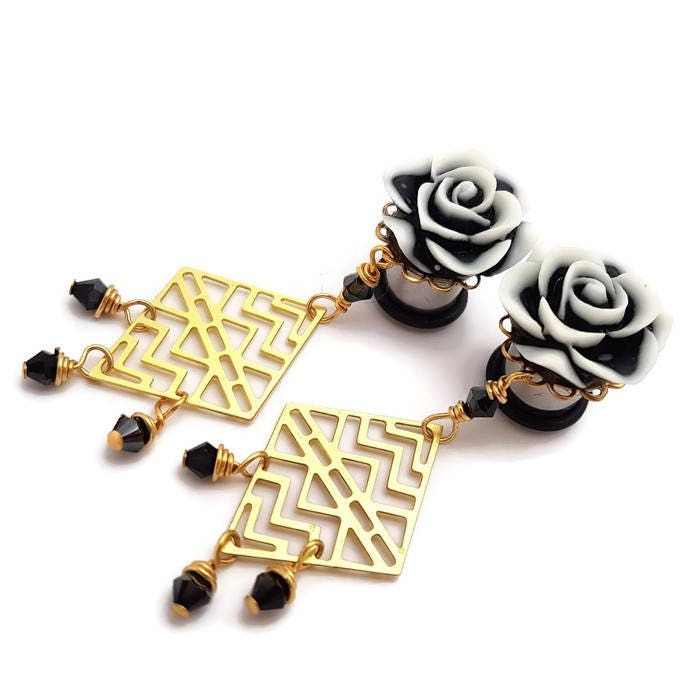 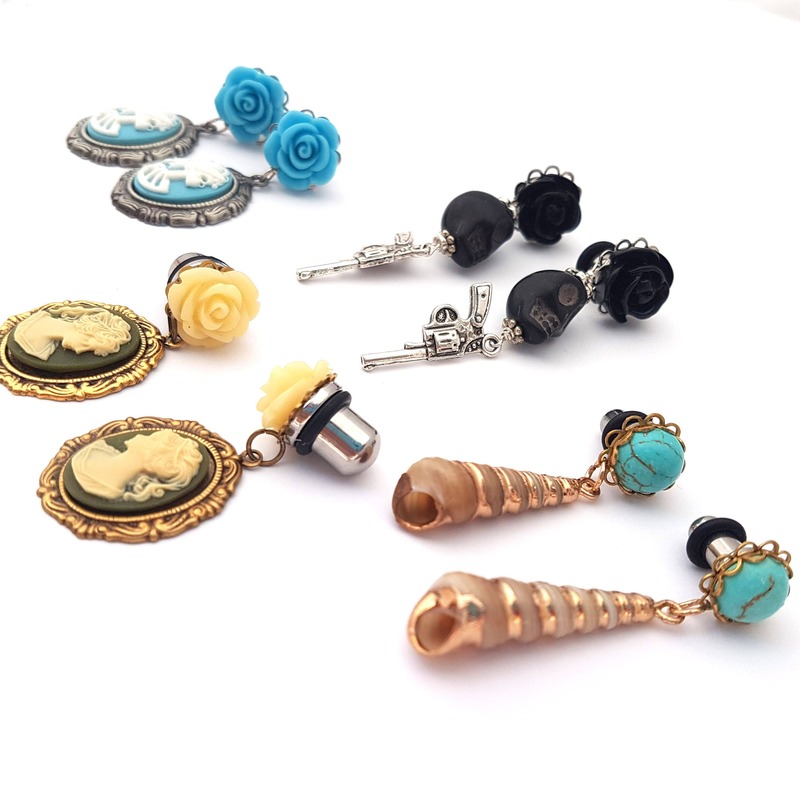 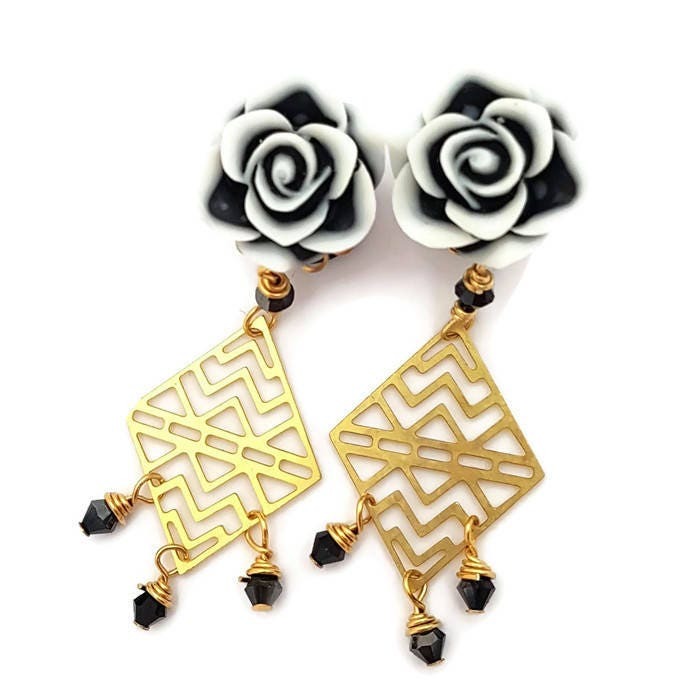 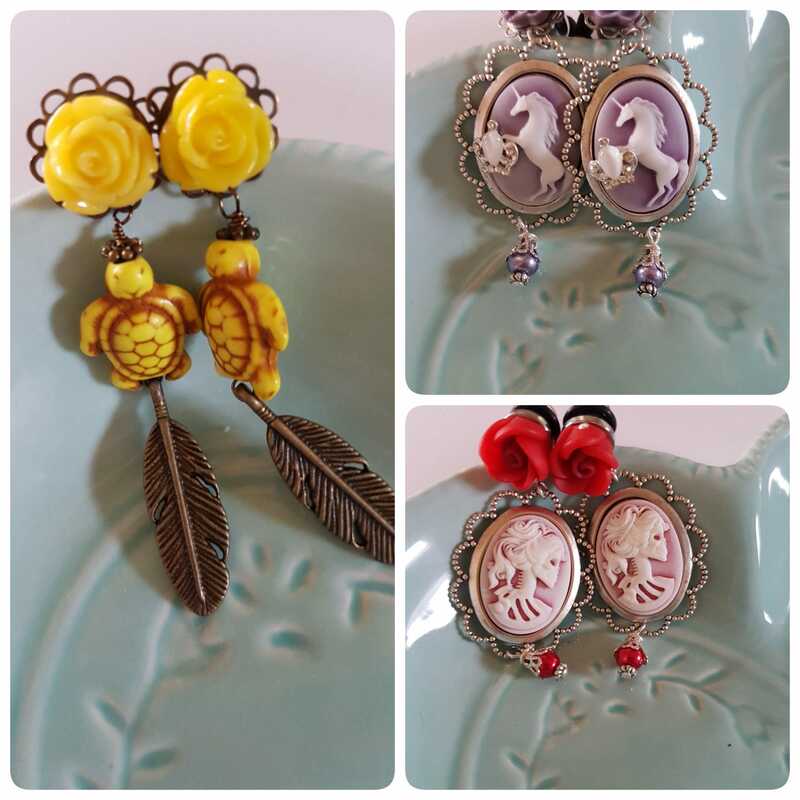 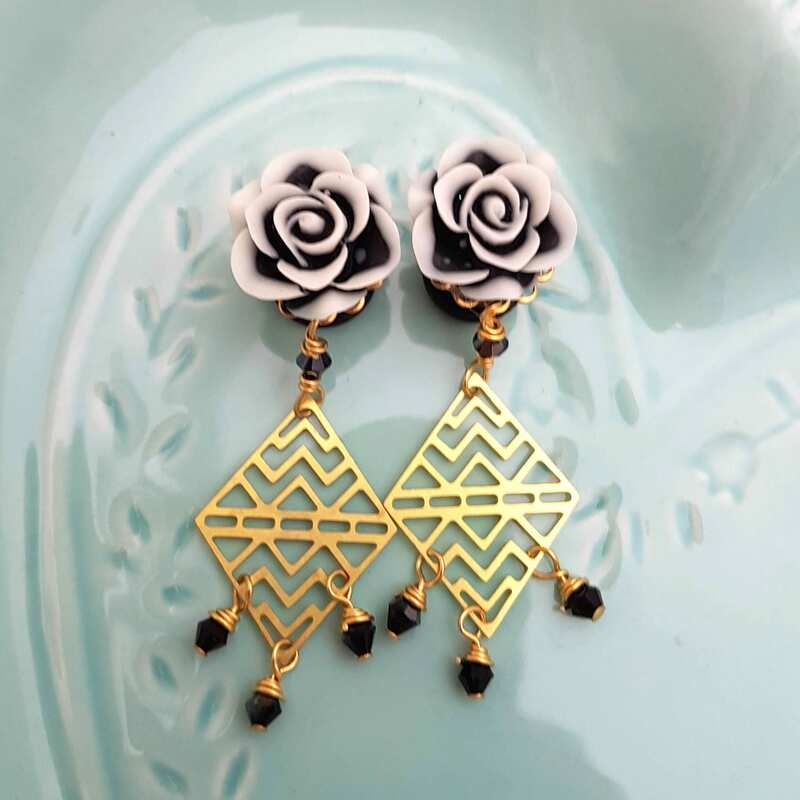 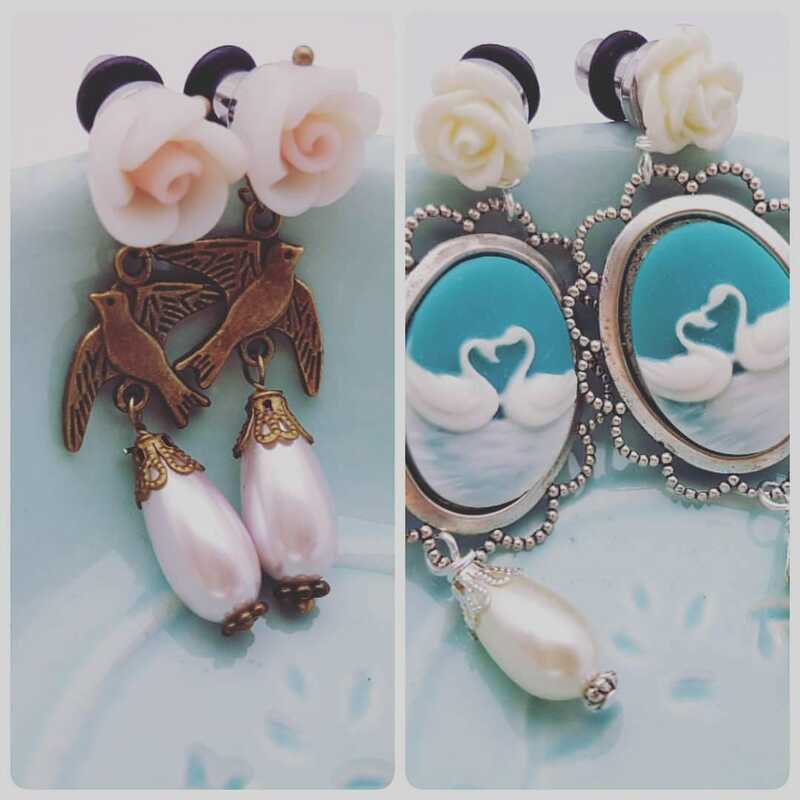 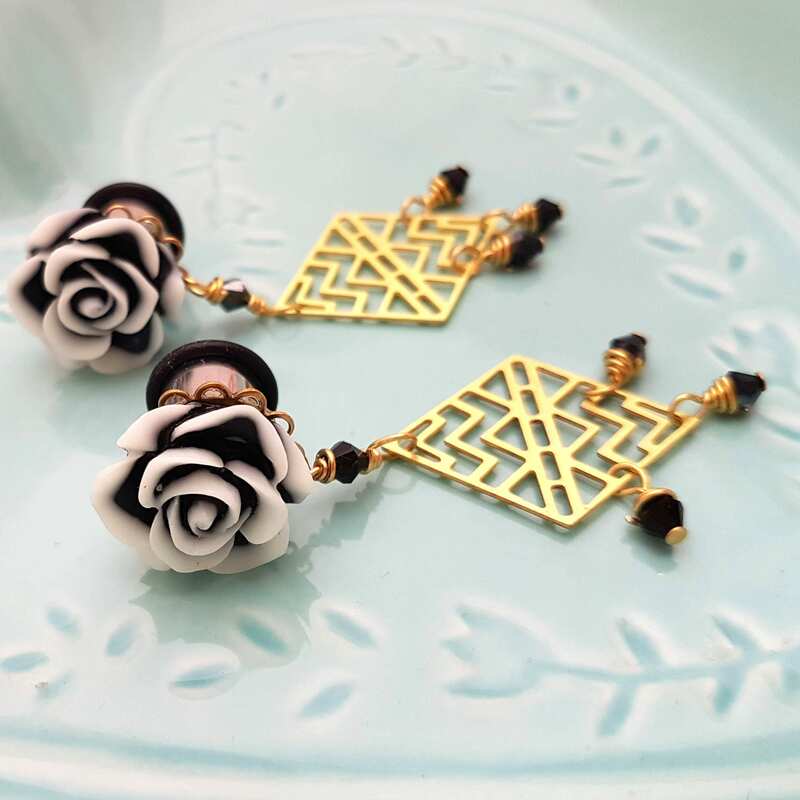 These pretty plugs feature a two toned rose set in a brass setting. 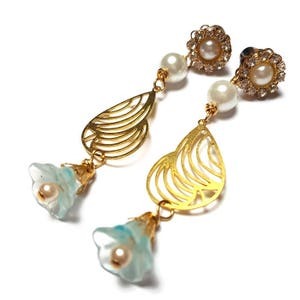 Hanging from that is a gold toned diamond accented with black beads. 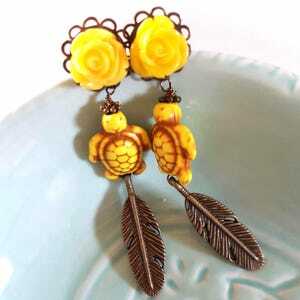 Each pair is made by me and held in place with an O ring. 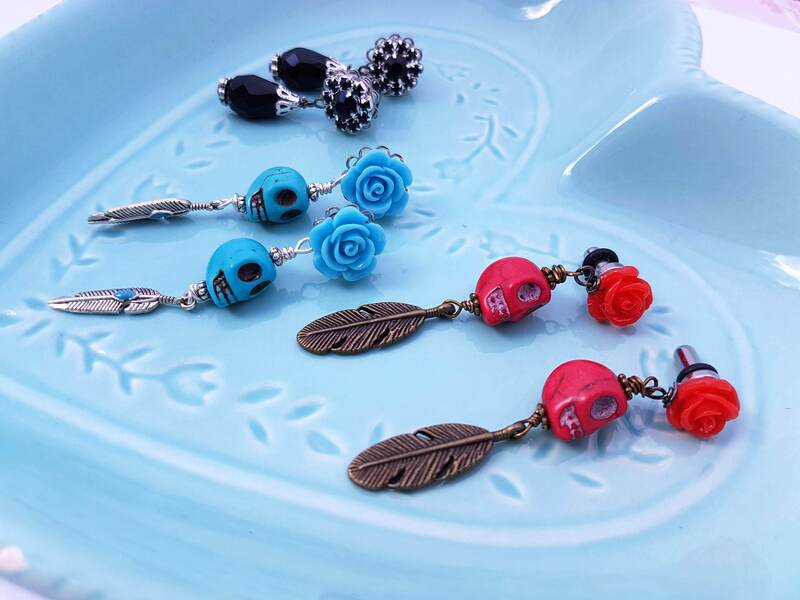 If you would like a pair in another size please contact me.